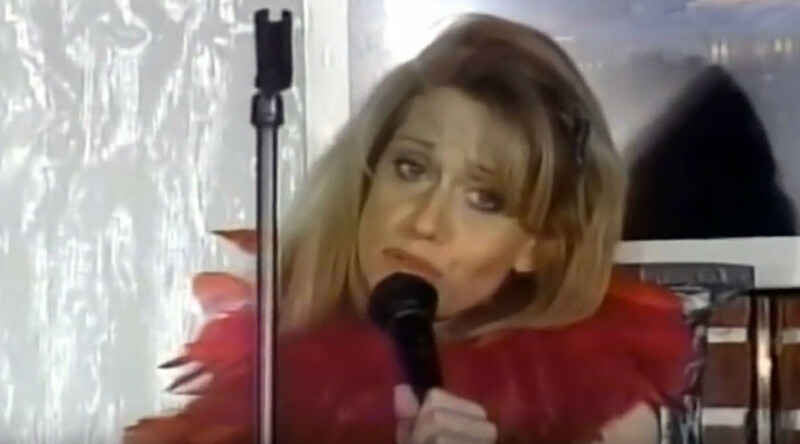 Counselor to the President Kellyanne Conway has provided some laughs this week, describing the inauguration crowd metrics as “alternative facts.” Yet, based on a comedy routine video which has emerged online, she has always been fond of a quip. The video, aired in 1998, shows Trump’s top aide performing a stand-up routine in the Funniest Celebrity in Washington DC Contest in November 1998, while working for the Polling Company. During the 10-minute routine, Conway made fun of her fellow contestants, the media and herself. @zachheltzel She's not bad. Sorry. Aw goddamn it, Kellyanne Conway is a better stand up than I am.